STEN Parts. 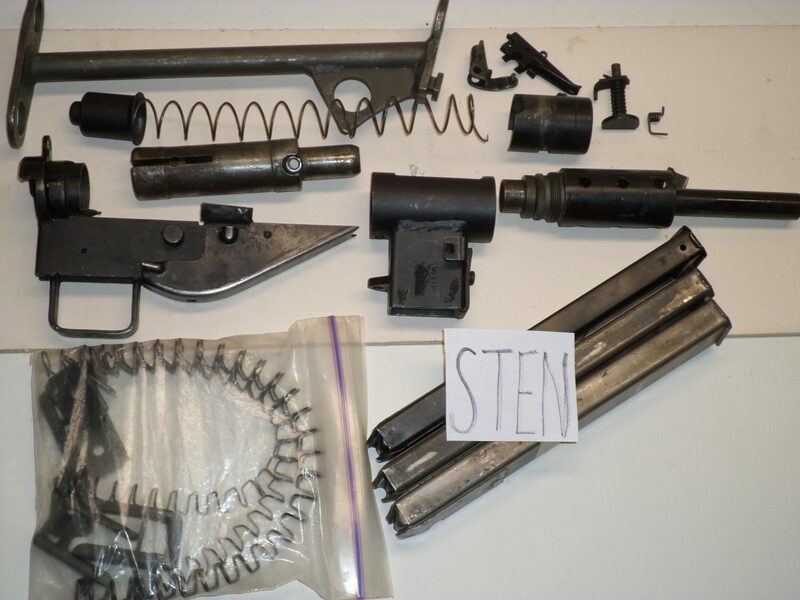 Including 3 mags, demilled bolt (welded face), excellent barrel and miscellaneous parts. $125 delivered.